Economic boycotts of Israel by U.S. companies are also ongoing. In July 2010, a food cooperative with two locations in Olympia, Wash., voted to become the first grocery store in the United States to ban all Israeli-made items from its shelves. Just last month, the office-supply store Staples reportedly announced plans to cease sales of the popular new SodaStream products because the company’s manufacturing facility is located in Israel’s ancient Judea-Samaria area. An important Supreme Court case shows how Congress should address this issue. In 1970, the Internal Revenue Service informed Bob Jones University, a private religious university, that its tax-exempt status would be revoked owing to its racially discriminatory policies. The Supreme Court ruled that the First Amendment’s religious-liberty guarantee does not prohibit the Internal Revenue Service (IRS) from revoking the tax-exempt status of an educational institution with practices contrary to a compelling state interest. Congress can instruct the IRS to revoke the tax-exempt status of institutions endorsing any Israeli boycott. Although some may argue such action would violate First Amendment “free-speech” rights, Supreme Court precedent clearly shows the First Amendment does not preclude the United States government from taking away tax-exempt status if a “compelling state interest” exists in so doing. 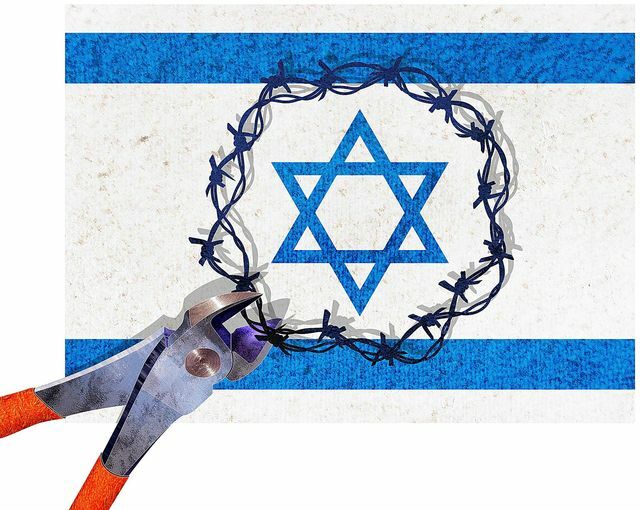 Because academic boycotts are contrary to U.S. foreign-policy interests and, in effect, promote hatred and racism, a compelling state interest exists in acting to stop these anti-Israel boycotts by denying tax-exempt status to boycott proponents. Richard D. Heideman is senior counsel of the Washington-based international human rights and trial-law firm Heideman Nudelman & Kalik P.C. 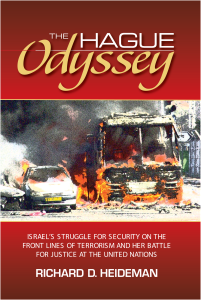 and the author of “The Hague Odyssey: Israel’s Struggle for Security on the Front Lines of Terrorism and Her Battle for Justice at the United Nations” (Bartleby Press, 2013).